Home SEN News Story Round Up Fantastic week for awards – and some special needs news you can use too! So, er, I'll just mention it one more time - Special Needs Jungle WON the CHANGE award in the BritMums Brilliance in Blogging awards last Friday evening. Wowser! I've never won anything before - certainly nothing big cheese like this. I spent the first few mornings waking up saying.. I won!.. in an incredulous sort of way. Thanks to BritMums and to everyone who passed on their congratulations. I've been smiling all week - even more so because the day after, Son1 won the Chairman's Player of Year award at his football clubs. This is even more fantastic than anything I've won because five years ago, he would have spent most the a match sulking on the sidelines and now he's the most valuable player - all thanks to the fact he's worked hard at his social skills at his specialist school. Well done Luca! Anyway, on to the week's stories. Special Needs Jungle's had some important posts this week - the first from Charlie Mead, child psychologist about Children in Care. Thanks to all who shared it. And my post on Wednesday - an open letter to Sarah Teather has had a lot of positive reaction, though nothing, predictably from the recipient herself. But there's still time, Miss T, to address those issues raised. Great posts too from Claire Louise at A Boy With Asperger's and from Kat's Cafe and Looking for Blue Sky, lovely ladies all. Tomorrow we'll have Claire's write up of the free schools event she went to for SNJ. She's a cracker, our Claire and it was fab to finally meet her at BritMums. We did a lot of cackling. Great also to meet Lyndsay and Gemma who both have fab blogs too. Special Needs Jungle: Dear Miss Teather, an open letter about the pace of SEN reform. Nano Patents and Innovations: Special Needs Jungle named in 40 Best Blogs for Special Needs Parents! Special Needs Jungle: Children in Care in a careless society – Please READ and SHARE! 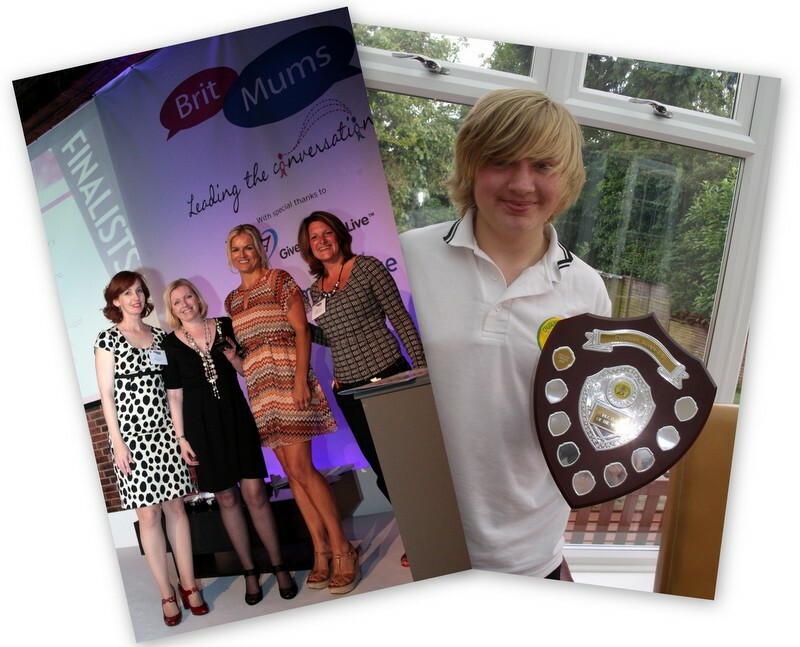 Special Needs Jungle: SNJ a WINNER in BritMums Brilliance in Blogging Awards! Congratulations on all fronts. Lovely to meet you briefly at Britmums. Keep up the amazing work. Congrats. Many more are sure to come your way!